There are a number of reasons to replace your current water heater. In many cases, a water heater is replaced because it has reached the end of its lifespan and can no longer produce hot water, in other cases a homeowner might opt to upgrade their water heater in order to have a larger hot water supply or a unit that is more energy efficient. No matter why you’re replacing your hot water heater, Flow Plumbing is here to help! We offer fast & affordable water heater installation in Sunnyvale, Tx! At Flow Plumbing, we are proud to be a locally owned and operated company that has been serving Sunnyvale, TX and the surrounding areas for more than 25 years. Since all of our plumbers are dispatched from our local office, they can arrive at your home promptly and can uxsally install your new water heater the very same day. In addition, since our plumbers don’t have to travel long distances to serve you, we pass on the savings in the form of lower prices. Call us today at 213-388-8838 to schedule your Sunnyvale water heater installation. Over the years Flow Plumbing has earned a reputation of being the go to company for all plumbing services, including new hot water heater installation and water heater repair. 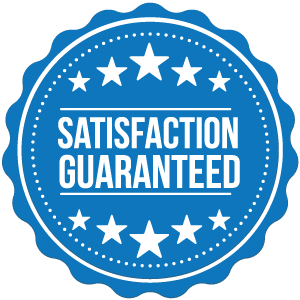 But, we also take great pride in providing all of our customers with exceptional customer service—when you hire Flow Plumbing, you can count on our staff and licensed plumbers to go above and beyond in order to exceed your expectations. No one wants to deal with plumbing issues or repairs, so we do our best to make the process a positive experience. After more than 25 years in business, we have become experts in the installation of all types and brands of water heaters. No matter what type of water heater you need installed, we have got you covered. It doesn’t matter is it is a gas or an electric hot water heater or what size the tank is—we can get the job done right. Our licensed plumbers are also trained an experienced in installing new technology, such as tankless water heaters. Please call Flow Plumbing at 214-388-8838 to request a service estimate or to schedule a hot water heater installation. If you plan on purchasing a new water heater in the near future, please give us a call at 214-388-8838! One of our experienced licensed plumbers can walk you through the process of buying a new water heater, help you understand your options, and assist you in selecting the right one to suit your needs. We can then expertly install your new hot water heater for you. When you need hot water heater installation in Sunnyvale, TX choose Flow Plumbing! The majority of homes use a traditional water heater. These are what you are used to seeing—they are typically located in a garage, basement, or closet and have a large tank for storing heated water. You can choose either an electric hot water heater or a gas hot water heater depending on the type of utilities that your home is set up with. 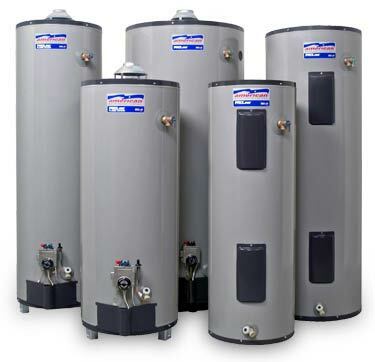 Traditional hot water heaters come in a variety of sizes, so you can choose a tank size that will hold enough hot water to fit the needs of your household. While tankless hot water heaters are becoming more popular, there are downsides. A new tankless hot water heater is a lot more expensive than purchasing a traditional hot water heater. In addition, most homes that are more than a few years old are not designed for a tankless hot water heater, so there is an added expense when having one installed since additional plumbing and piping work is needed during the installation process. Do You Need Same Day Water Heater Repair in Sunnyvale, TX?